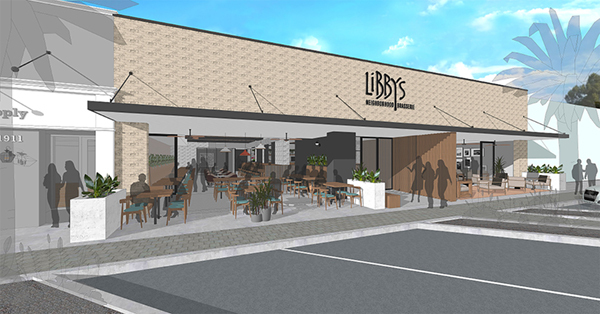 Tableside Restaurant Group, based in Sarasota, has been working to update two locations of Libby’s Café & Bar. 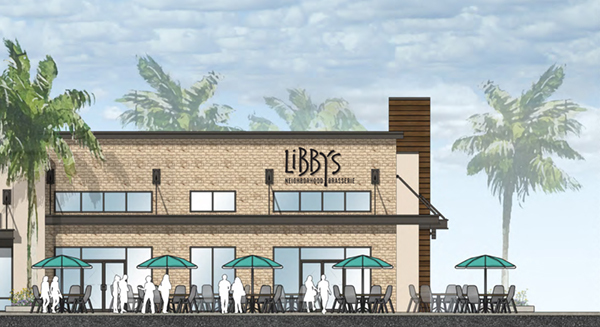 The two locations include Southside Village, at 1917 S. Osprey Ave., and Lakewood Ranch, at 7320 University Parkway. The restaurant opened in 2008 and offers a menu it describes as “hometown favorite dishes.” The restaurants should be open this month.